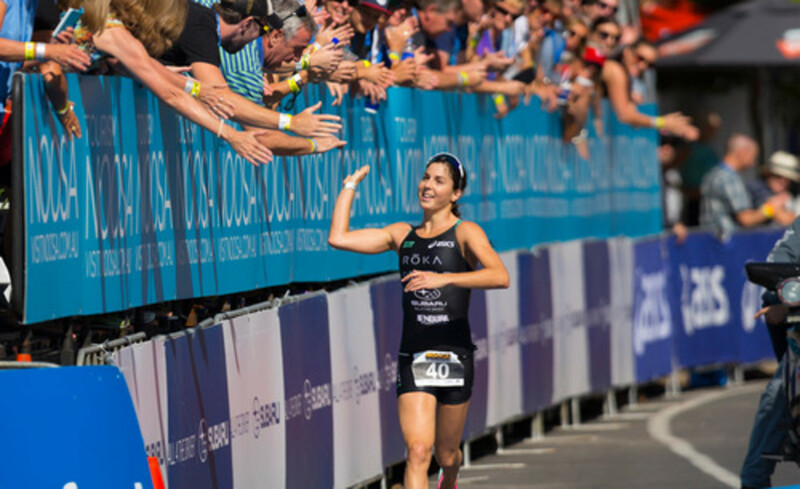 Noosa Triathlon Multi Sport Festival is the largest of its kind in the Southern Hemisphere with the headline event, the Noosa Triathlon being the second largest Olympic distance triathlon world-wide. The 2018 event will be hosted from 31 October to 4 November and is globally recognised as a ‘must do’ race on the sporting calendar and the favourite finish line party amongst triathlon and multi sport enthusiasts. 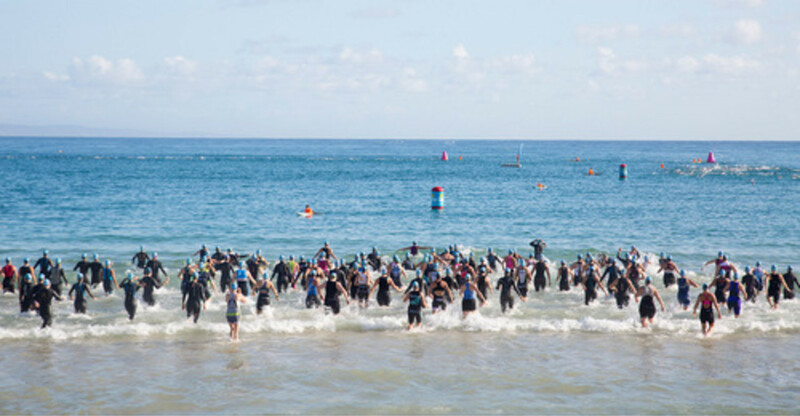 1983 was when the first Noosa Triathlon was staged and attracted only 180 competitors, helmets were optional, wetsuits were banned and cyclists got lost on the course! However, in its 36 years of operation, event organisers have developed the triathlon into a first class international multi sport and entertainment event. 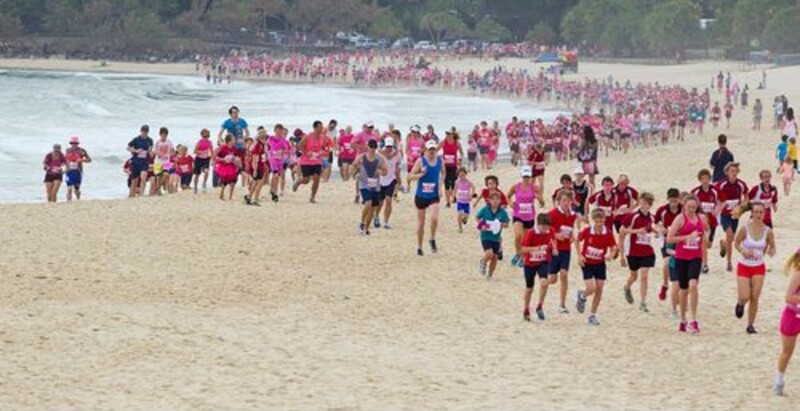 Every year national and international competitors and spectators flock to Queensland to be a part of the magic of Noosa where everyone can race, stay and enjoy what the region has to offer. The festival now hosts over 12,000 competitors supported by more than 30,000 spectators on race day. Select from our Charity Heroes or choose your own. Eight wonderful charities have been selected as the 2018 Noosa Triathlon Charity Heroes. These charities will be the holders of a limited number of 2018 Noosa Tri entries, which are available for enthusiastic fundraisers. If accepted for a Charity Entry, you will be obligated to raise a minimum amount of funds for the charity (amounts stipulated by the individual charities). Find out more about the Charity Hero program.